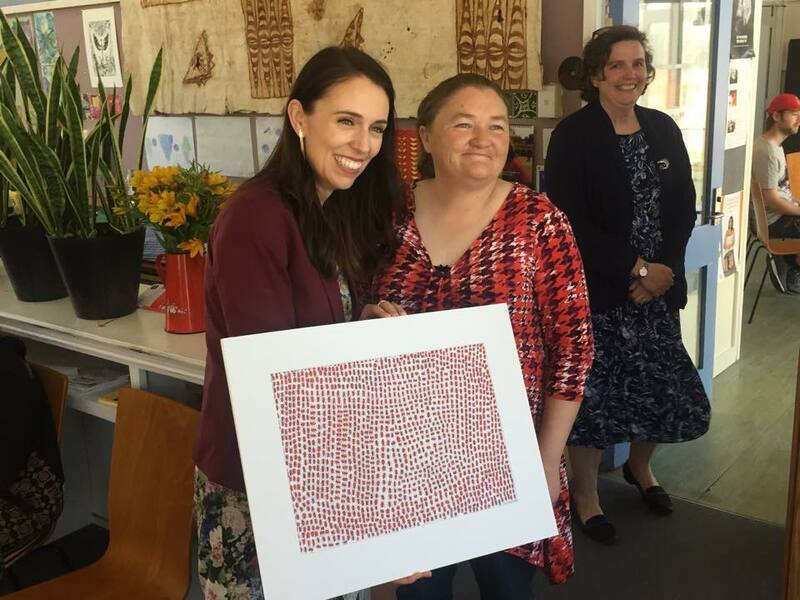 "This new funding, on top of current operating funding of $13.0 million per year, will assist with processing an increased number of archaeological authority applications, protecting built heritage (including advising on earthquake-prone buildings), and identifying and protecting sites of significance to Māori. Original generation time 1.6088 seconds. Cache Loaded in: 0.0413 seconds.